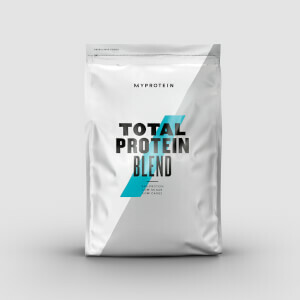 Add 1 large scoop (25g) to water or milk 30-60 minutes post-workout to gain the biggest benefits from our fast-absorbing blend, or enjoy any time for an important protein boost. Ready-to-mix whey protein blend with added MyZyme™, various flavours with added sweeteners. I've been using TheWhey for a number of weeks now. 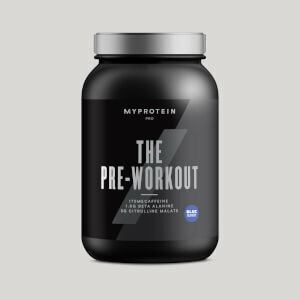 My gym routine has changed, so i'm unsure if any gains can be attributed to the change in protein or not. Taste wise it's very similar to the Impact Whey Protein. 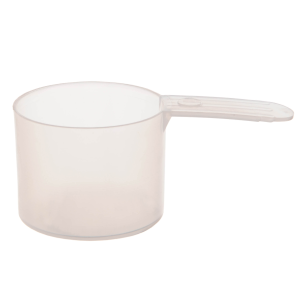 The powder is very light and fluffy and mixes well. My only concern with the TheWhey is that it appears to turn the milk into a yogurt like substance rather quickly. If I don't drink my shake within a few minutes of making it I start to get lumpy bits in the milk. If left for longer the shake turns into a solid yoghurt texture, which obviously isn't ideal. I don't think I would purchase the mix again, and instead will stick to Impact Whey Protein. I have tried 3-4 different whey protein and I must say this is the best in terms of taste, texture and also not hard on tummy. Most protein powder has shown me signs of constipation to some extent but this one does not. I love the salted caramel flavor.